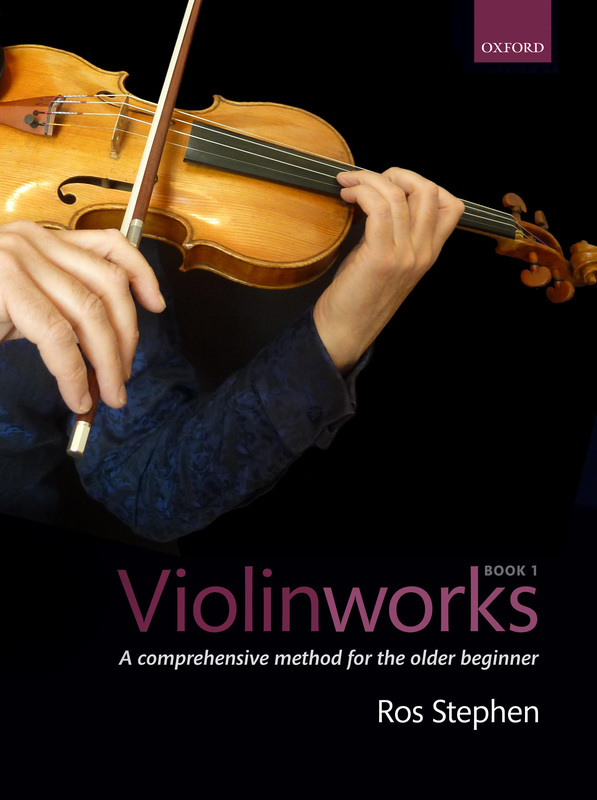 Here are backing tracks for exercises and pieces in Chapter 11 of Violinworks Book 1. Performance tracks (including the solo violin line) and PDF piano accompaniment scores can be found on the CD that accompanies the book. Click here to order a copy. Au Clair de la Lune – this is the backing track for the “Try…” on page 62. Au Clair de la Lune – this is a performance of the “Try…” on page 62.